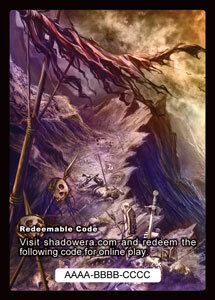 To purchase Shadow Crystals for the digital game, order direct from us and save! Or to complete offers to get free crystals, click here. For physical cards, please visit our online store. 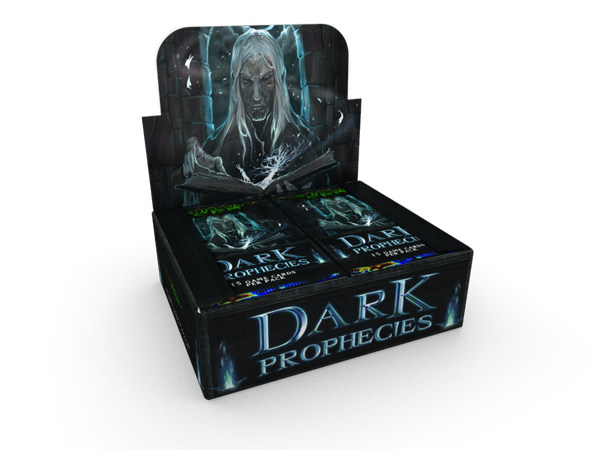 Looking for some great Shadow Era swag? Check out our merchandise store on Zazzle! Have a redeem code from a physical booster pack? 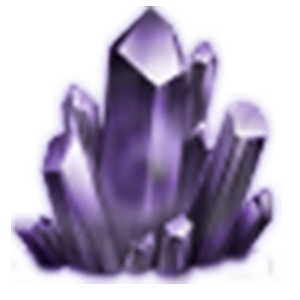 Get your Shadow Crystals here.